The chief executive of the London Stock Exchange (LSE) will join Philip Hammond on a trade mission to China this week aimed at demonstrating post-Brexit trade opportunities for Britain’s financial services sector, as well as delivering a boost to the embattled company. A string of announcements being worked on by Treasury officials ahead of Philip Hammond’s visit to the world’s second-largest economy – including further progress on a direct trading link between the London and Shanghai stock exchanges. According to announcement that the technical developments on the London-Shanghai Stock Connect, which would be a centrepiece of the latest annual UK-China Economic and Financial Dialogue, is considered by insiders to be “likely but not definite”. 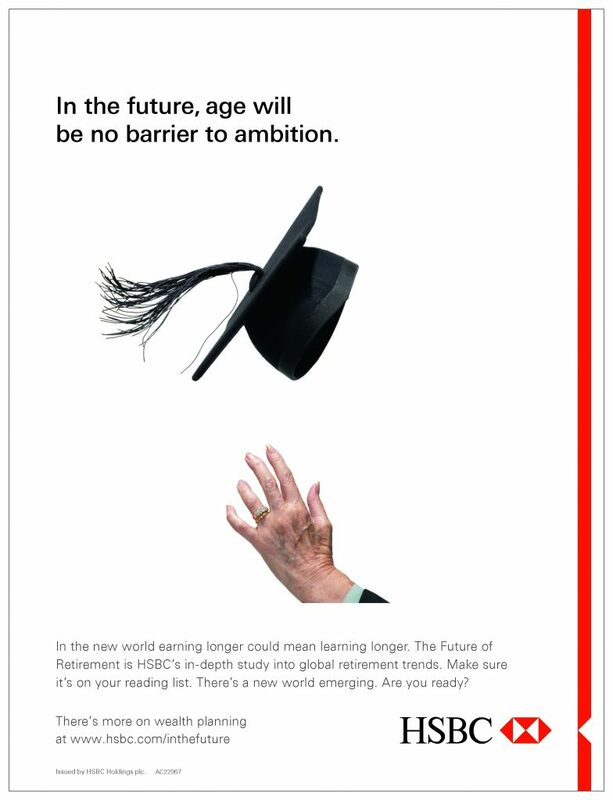 Nikhil Rathi, chief executive of the LSE, is a part of the business delegation set to accompany Mr Hammond, the source added. If an announcement about the Stock Connect project, which would allow investors in each country to trade shares listed on the other exchange, does take place, it would be regarded by the LSE’s owner as a welcome signal that the company is focused on business as usual after a torrid few weeks. The LSE Group is braced for a vote next week aimed at ousting its chairman, Donald Brydon, following failed efforts by an activist shareholder to have Xavier Rolet – Mr Rathi’s boss – reinstated as the company’s chief executive. A source said on Monday that the Chancellor would be accompanied by other executives including Mark Tucker, chairman of HSBC Holdings; Jose Vinals, Standard Chartered chairman; Sir Gerry Grimstone, chairman of Standard Life Aberdeen and deputy chairman of Barclays; Miles Celic, chief executive of the lobbying group TheCityUK; Lord Sassoon, chair of the China-Britain Business Council (CBBC); and Catherine McGuinness, policy chair of the City of London Corporation. The Chancellor’s trip will form part of efforts to project an image of a “global Britain”, which has repeatedly been talked about by Theresa May and her Cabinet as a new platform for UK trade relationships after Brexit. 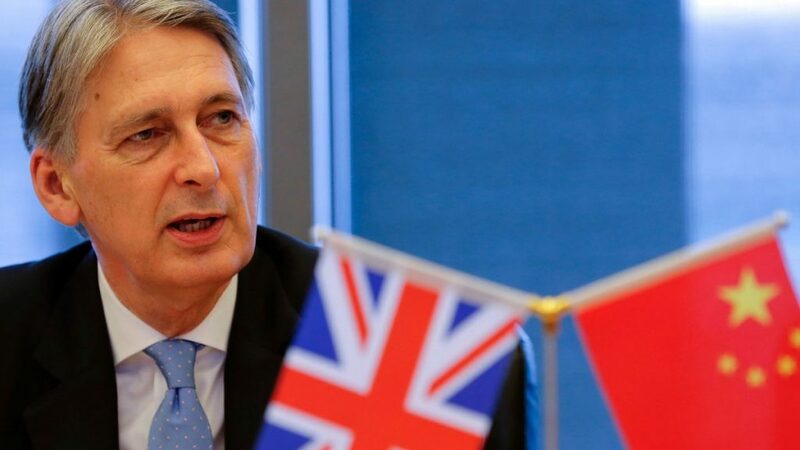 Among the other announcements expected to be made by Mr Hammond in China is the creation of a new ’Belt and Road’ unit to sit within the Treasury. This would be a reference to Beijing’s most important foreign and economic policy priority as Chinese government attempts to reinforce its status as a 21st century global powerhouse. China plans to commit trillions of dollars to infrastructure projects connecting it to key trading partners, and the Treasury is keen to help British companies exploit opportunities arising from it. Nevertheless, there remain obstacles to the developing UK-China trade relationship, including the issue of Chinese steel-dumping and the decidedly more lukewarm attitude shown by Mrs May than that of her predecessor, David Cameron. A Treasury spokesperson said on Monday: “This week’s Economic and Financial Dialogue will see the next phase in the UK’s strengthening relationship with China as we continue to build an economy fit for the future. The CBBC added that this week’s summit represented “a very important platform for UK financial companies to be well-positioned as China’s domestic market continues to open up”. It said: “The UK is a global leader in financial services and China presents a broad range of opportunities in this sector. “UK companies are also supporting and advising on Chinese investment projects around the world.” A spokesman for the London Stock Exchange declined to comment.